This group has both a self advocacy and leadership role. This is their page for news and other information, written by New Zealanders with PWS. More coming soon! We are in the process of establishing our new Leadership Group, finding ways for them to meet again and contribute to this page. Watch this space! 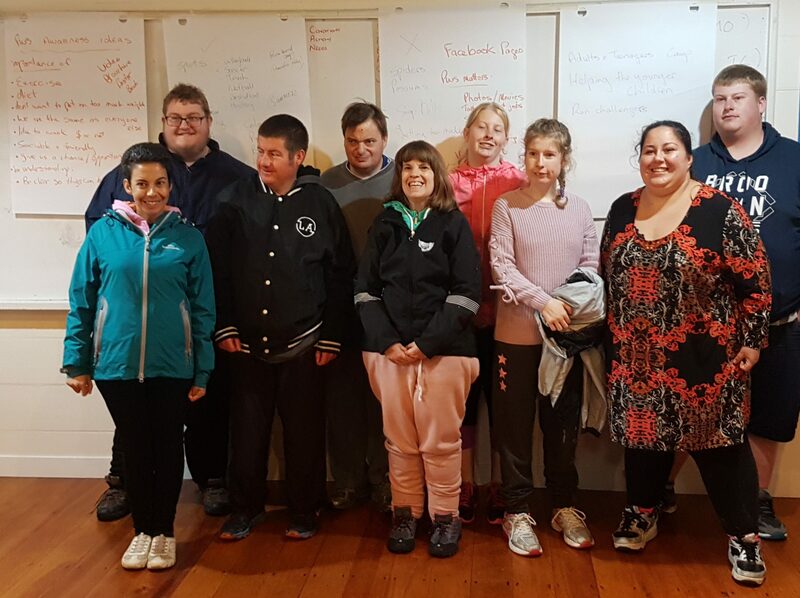 A Leadership Group was established in May 2018 with the first meeting being held at Family Camp in Auckland.